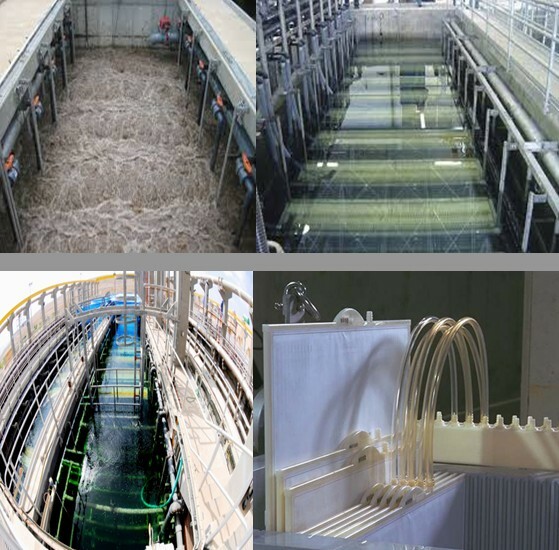 Membrane bioreactors, also known as membrane biological reactor systems or MBRs, comprise a unique wastewater treatment process designed for numerous municipal and industrial applications. The need to recycle wastewater and stricter environmental regulations make a membrane bioreactor (MBR) system a viable solution for current and future wastewater treatment. 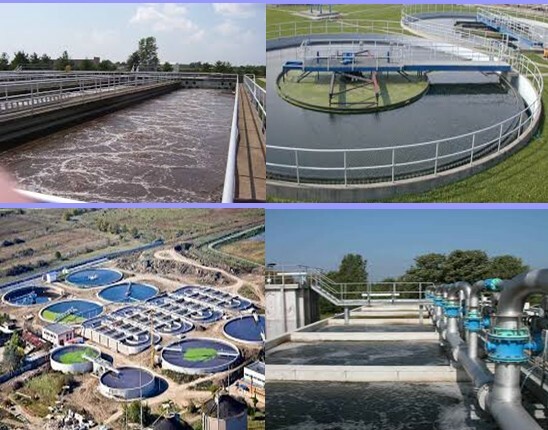 MS makes MBRs for large municipal wastewater applications that can be fit into concrete tanks, package plants for smaller flows, new developments and and hotels as well as a system developed for the petroleum industry to meet most refinery standards. Easy to achieve automatic control, small footprint.